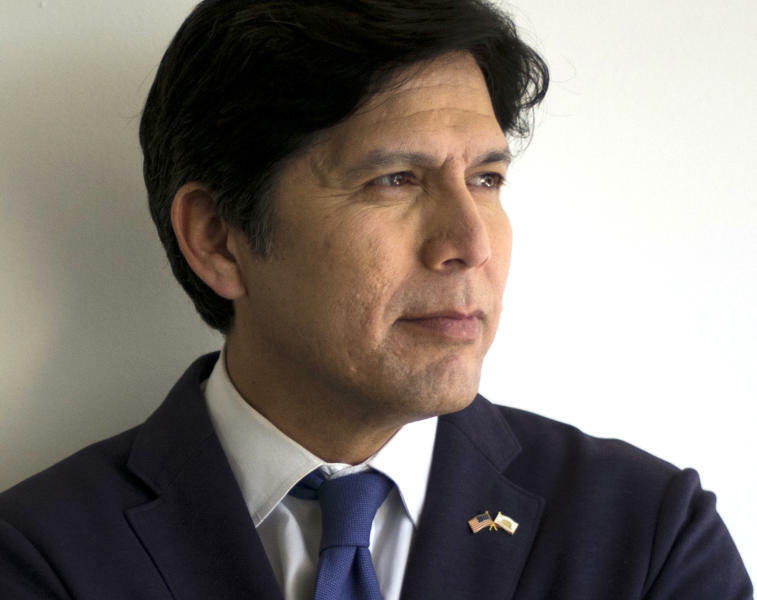 OAKLAND, Calif. (AP) — The California Democratic Party snubbed U.S. Sen. Dianne Feinstein on Saturday by handing its official endorsement and a badly needed boost to state Sen. Kevin de Leon, her longshot Democratic challenger. 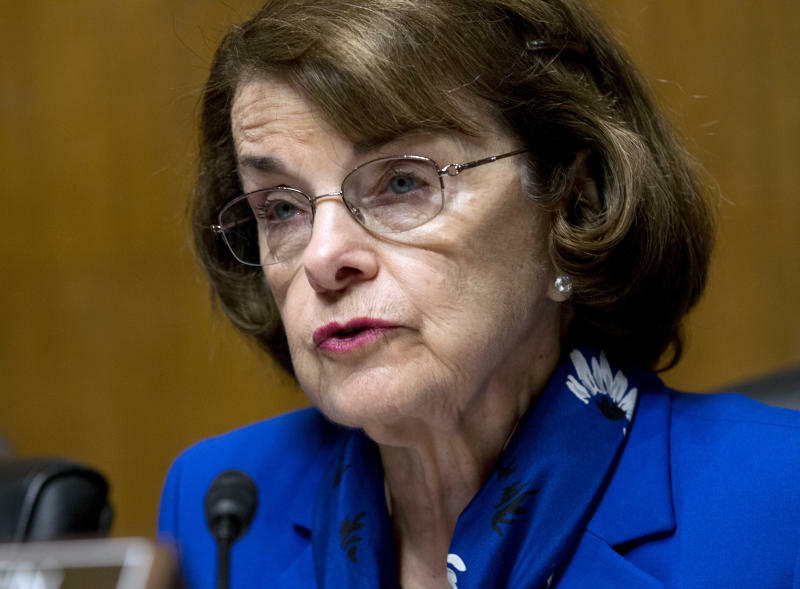 Party members and activists are typically more liberal than the wider California electorate that has sent Feinstein to Washington five times. Feinstein has turned skepticism from some party activists into an asset in her past campaigns. Illegal aliens, with the assistance of of many liberals, are taking this country over incrementally! Never imagined I would support Feinstein over anyone, but in this case I do. Isn't this de Leon character the one that pushed for a California driver's license for illegals for years before finally getting it passed?
. . . Isn't this de Leon character the one that pushed for a California driver's license for illegals for years before finally getting it passed? "Then-Assemblyman Luis Alejo, who wrote the landmark 2013 bill"
Kevin Leon was the one behind the sanctuary state bill.